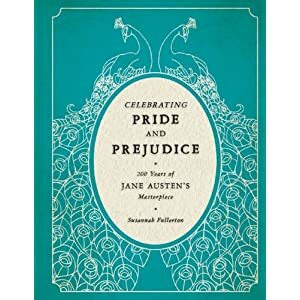 A review copy of Celebrating Pride and Prejudice: 200 Years of Jane Austen’s Masterpiece by Susannah Fullerton (Jane Austen Society of Australia president) turned up at my local post office in early December, having been sent from the PR Department of Quayside Publishing Group. It is an absolute delight, and I’ve been dying to post about it. 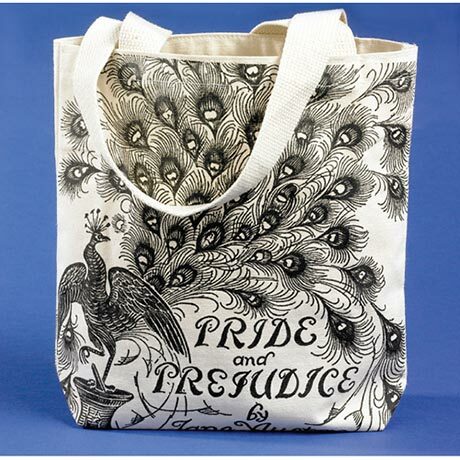 I couldn’t resist buying this bag (yes, I’m a terrible spend thrift when it comes to Austen merchandise). I saw it on the rack in Kinokuniya, in The Galeries, Sydney and just had to pick it up. For (AU)$17.95 I thought it was a great buy, and especially needed at the time as I’d just bought several books and one of my grocery bags was splitting. A really important year is coming – 2013. 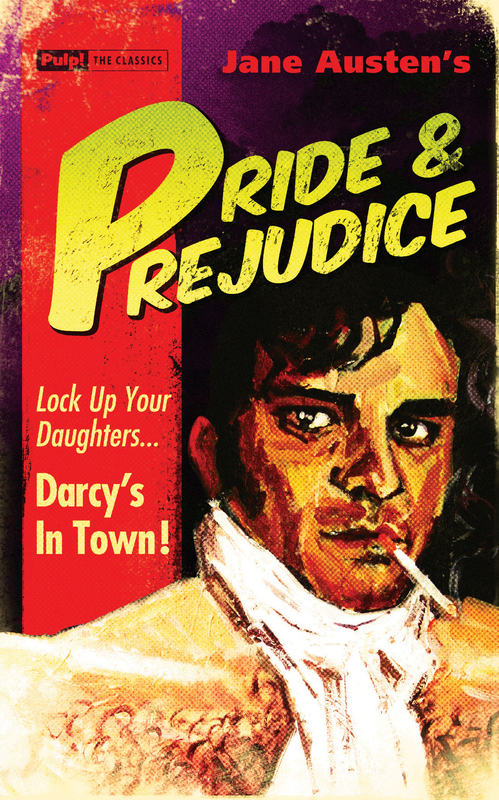 It’s Pride and Prejudice’s 200th anniversary (no, I can barely believe it either!) and the celebrations are going to be kicking off globally. While I’m personally very excited for the number of new books and new editions set to be published (I have a number of reviews already pending for the new year), there’s something very special about attending an actual event. For those of us here in Australia, the pickings might be somewhat more limited than those living in the UK or the US, but we can certainly have our fair share of entertainment. I’ve done some searching early, and have put together a quick calendar for you of events worth considering around the country. If you hear of any others, by all means let me know, but this is what I’ve discovered so far. Also, I’ve marked on those I’m definitely going to or considering attending – if you’re coming, let me know. 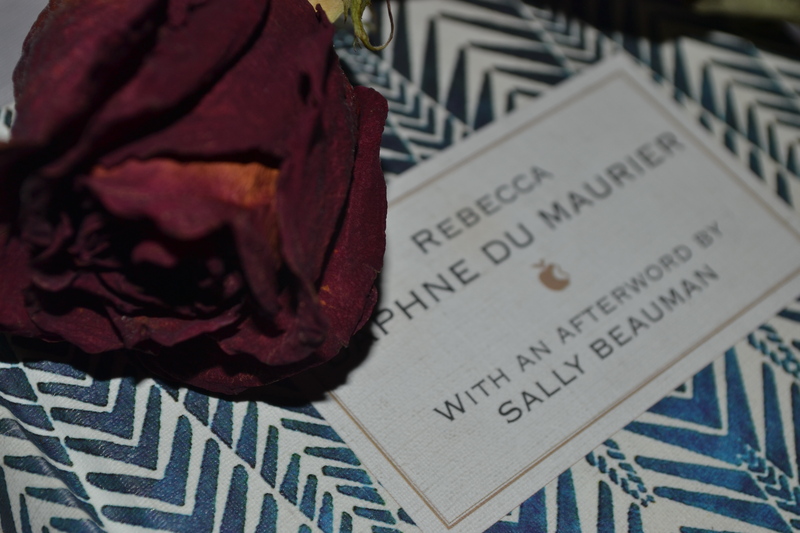 Sitting in Palmer and Co., a prohibition-style bar in Sydney’s Merivale area that blares 1920s music in sepia-toned mood lighting, we began discussing Rebecca by Daphne du Maurier as our latest book club read. Around us are shelves filled with strange objects – grey top hats, cage-looking iron implements, and walls covered with black and white photographs and mug shots of convicts. It’s strangely fitting for the book, and while the cocktail ‘Fire and Brimstone’ (which would have been perfect for Manderley, and actually had earl grey in the mix) was sold out, we drank and watched as patrons donned fascinators and crept in and out. Somewhere in-between updating each other with our lives in the month past and trying to hear each other over the music, the question “Manderley or Pemberley?” came up. I can hardly contain my excitement (no seriously – I can’t) at this new copy I just picked up about two hours ago. I was in Newtown with my folks shopping for vegan food (I’m holidaying down to Ulladulla for the next few days and I’m not sure what their situation is with Notzarella and Cheezly, and I have a huge pizza craving) when I found this beauty. From ‘Better Read than Dead‘ (but also seen in Art on King’s bookshop ‘Modern Times’) on Newtown’s King Street, and at the brilliant price of (AU)$9.99 I was absolutely chuffed with this purchase. It’s whimsical, elegant and abstract enough that it doesn’t alter how you view the novel. It shall be coming with me to the beach tomorrow! From Sterling Publishing‘s Splinter imprint (New York) I was surprised to see it as I had only just been talking about the company the other day (I work for Sterling Publishing Australia – which is something quite different indeed!). You probably know them best as non-fiction publishers, and owners of the imprint SparkNotes. As promised from now on – ISBN: 978-1-4027-8530-6 (paperback).